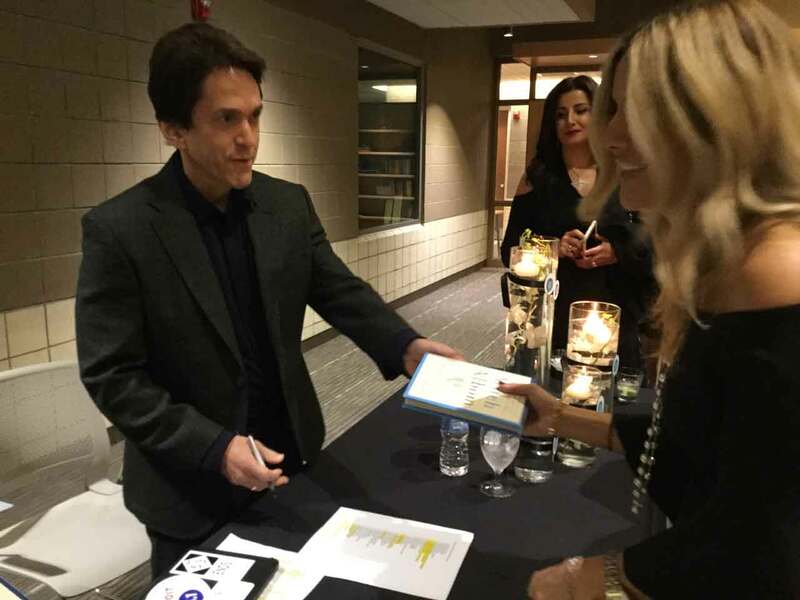 It was called “An Evening With Mitch Albom’’ but it was really all about SAY Detroit. 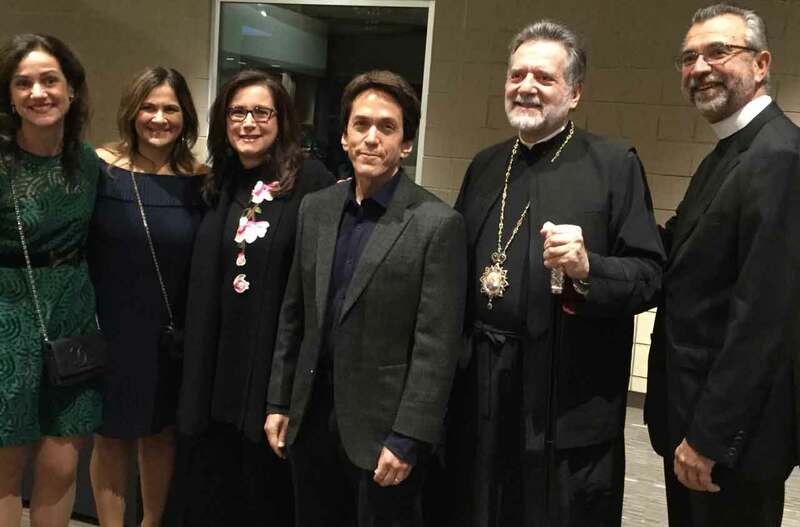 The Ladies Philoptochos Society of the St. Nicholas Greek Orthodox Church in Troy held a fundraiser on Saturday night to benefit SAY Detroit’s umbrella of programs and projects to help Detroit’s neediest citizens. 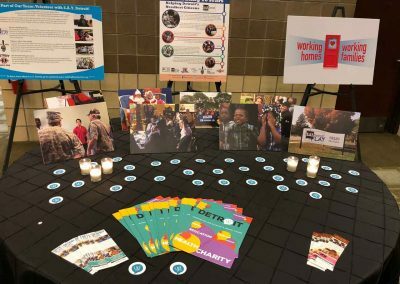 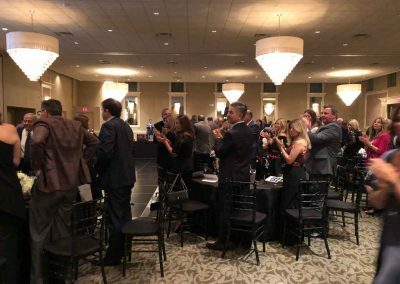 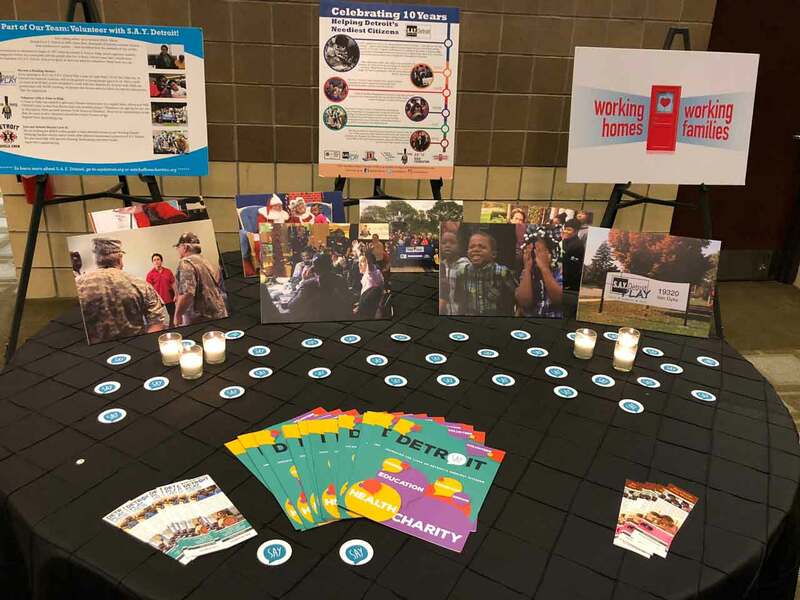 The event featured food, wine, music, fellowship — and plenty of fun and games, such as a silent auction, wine and spirits grab, and strings of “SAY to Play Beads” that were sold for participation in a heads-or-tails game on the stage floor. 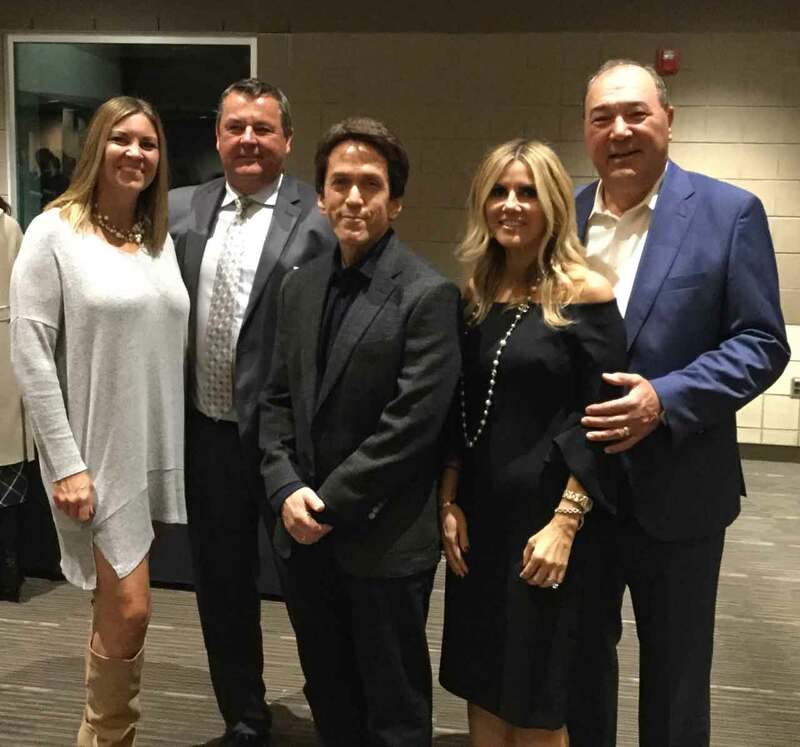 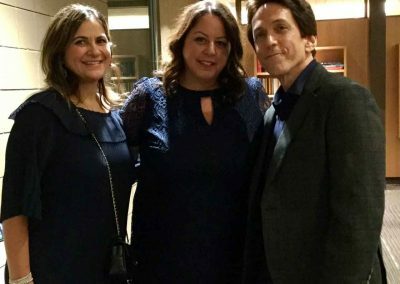 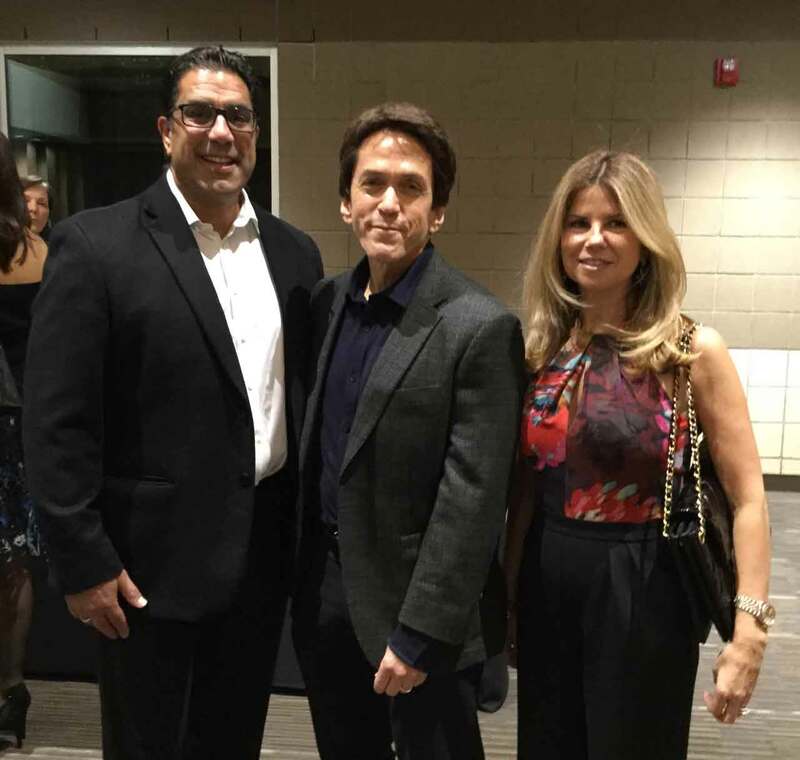 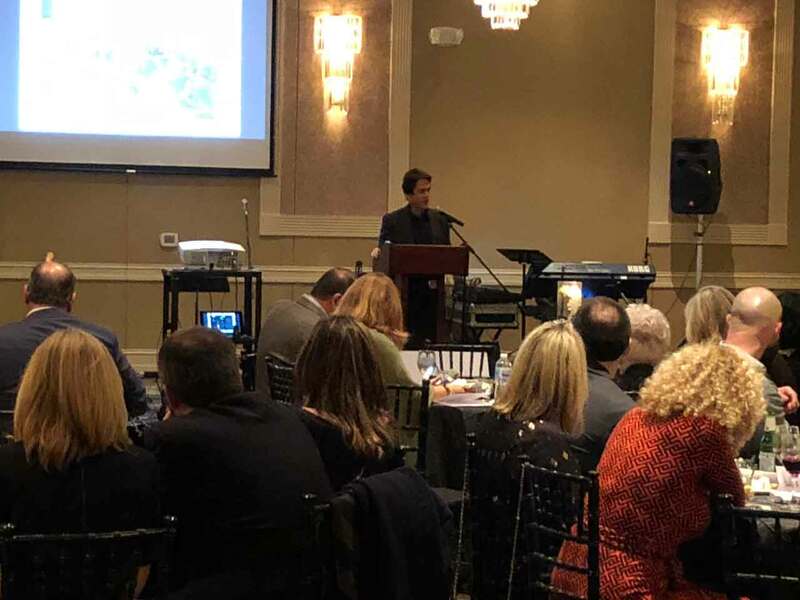 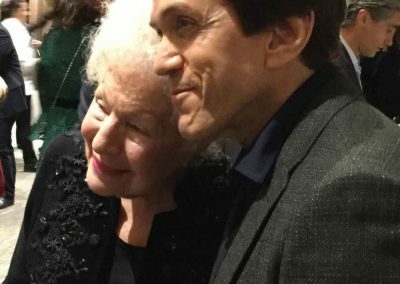 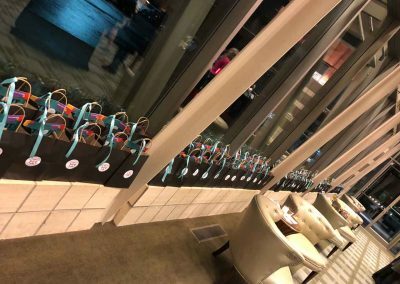 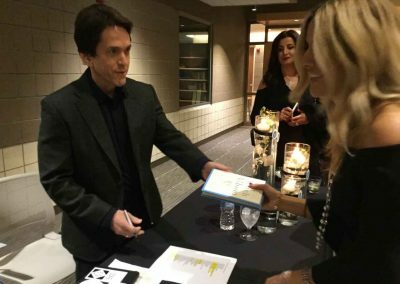 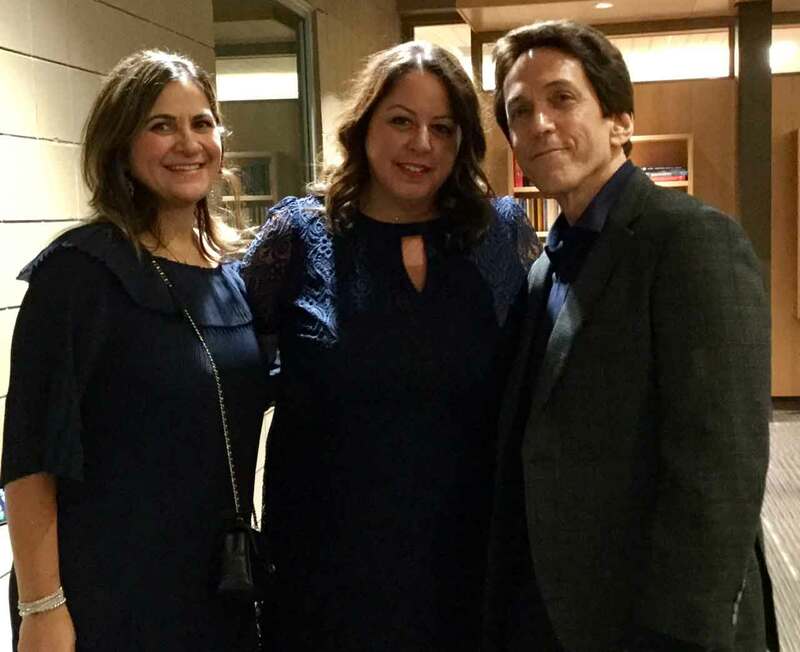 SAY Detroit founder Mitch Albom signed books and thanked sponsors at a VIP reception prior to giving a presentation about the 12-year-old nonprofit, which drew a standing ovation. 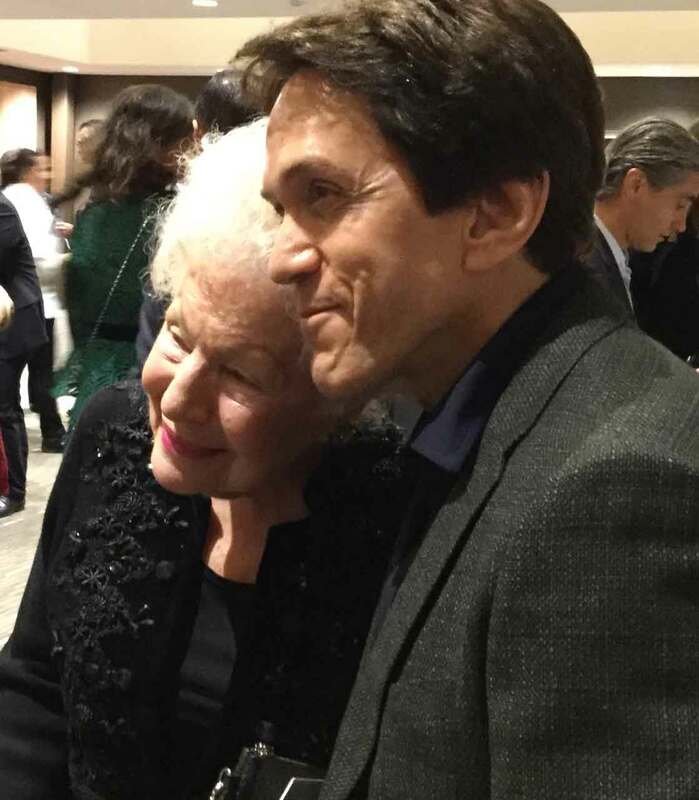 He also shared stories about his time as a young musician living on the island of Crete in Greece in the 1970s. 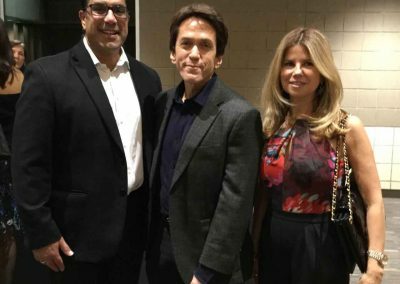 Among the silent auction items was a package donated by Albom and Marc Rosenthal that fetched $1,075: An opportunity for the winner and up to three guests to sit in during a live broadcast of The Mitch Albom Show on WJR-760AM and receive a tour of the studio. 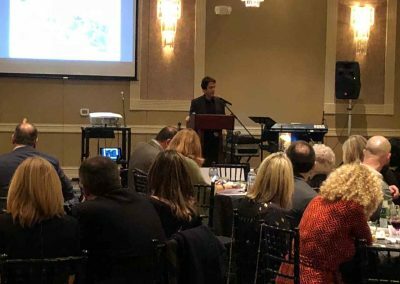 Jennifer Hammond of FOX 2 Detroit emceed the evening. 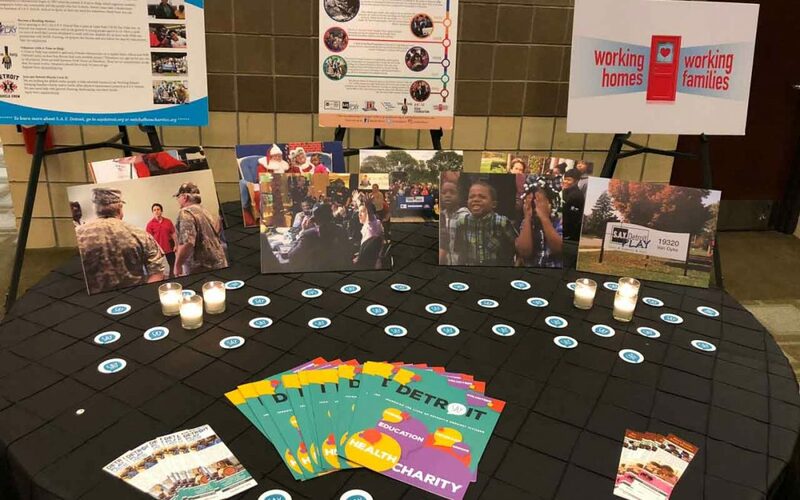 SAY Detroit would like to thank the organizing committee that staged the event, including Andrea Feles-Katsimbaris, Melanie Feles, Laurel Kalkanis, Angelique Chengelis, Tina Robert and Katina Cloutier, as well as Fr. 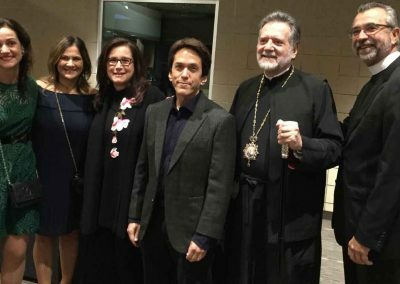 Stratton, Father Mike and the Greek Orthodox Metropolis of Detroit. 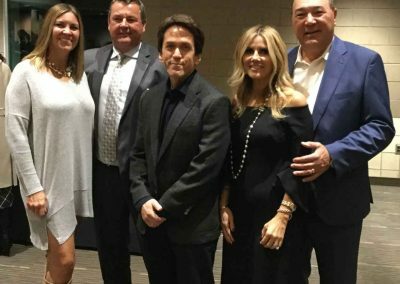 Representatives from St. Nicholas will appear with Albom during SAY Detroit’s annual Radiothon on Dec. 6 at Somerset Collection in Troy, where the group will present the nonprofit with a check from proceeds from the fundraiser.